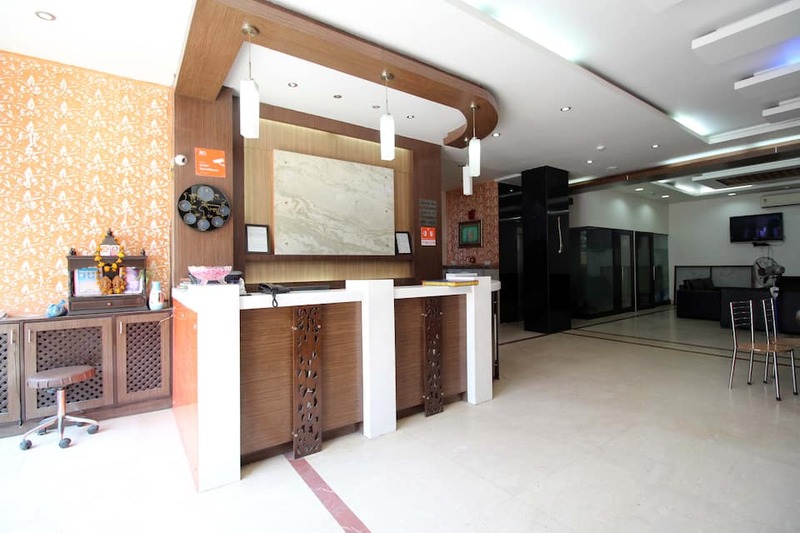 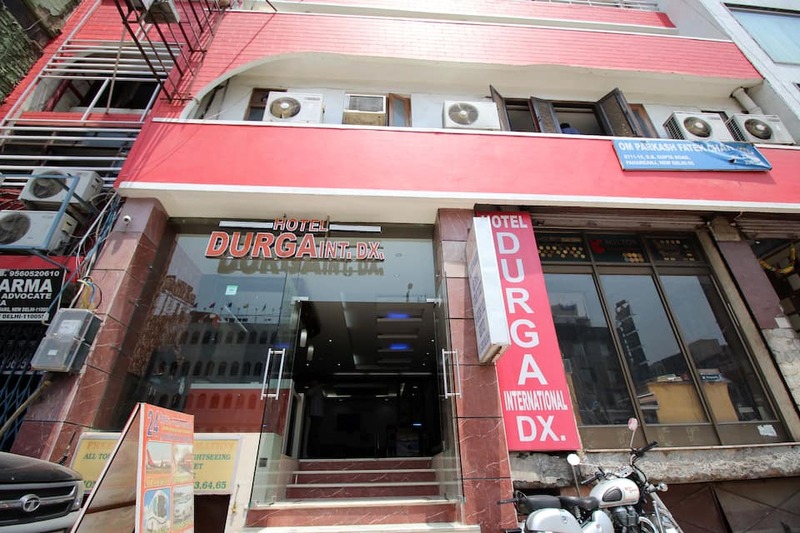 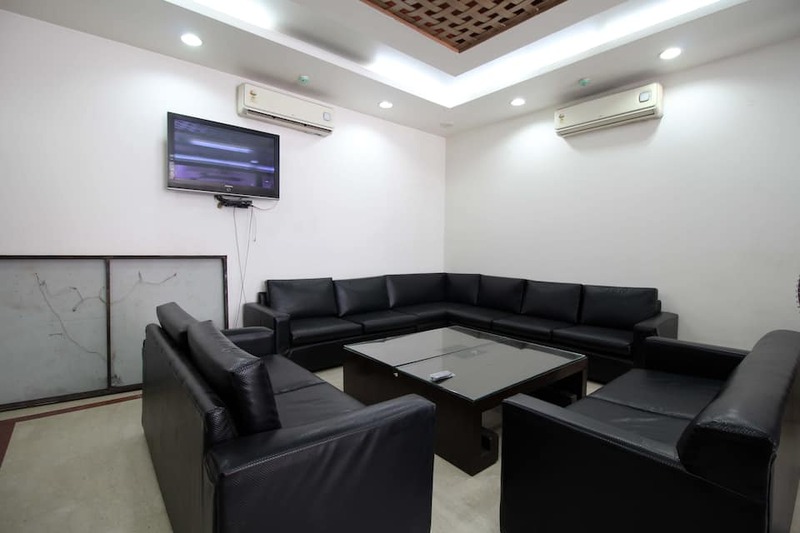 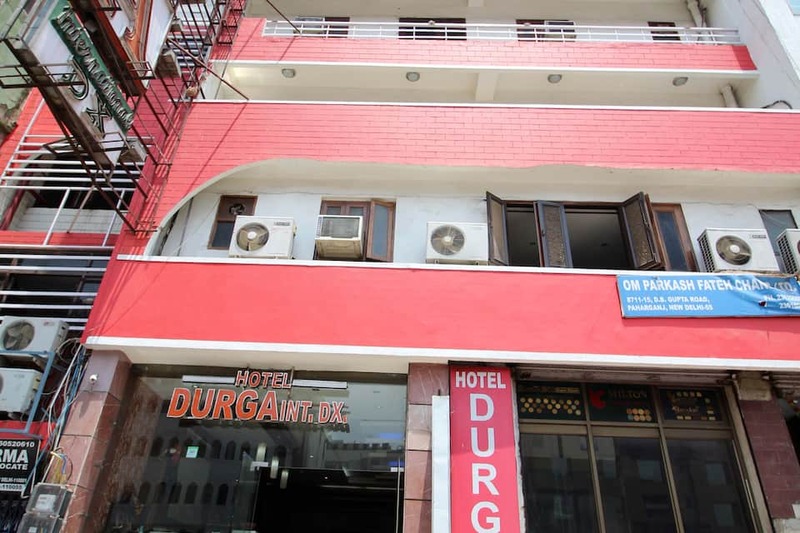 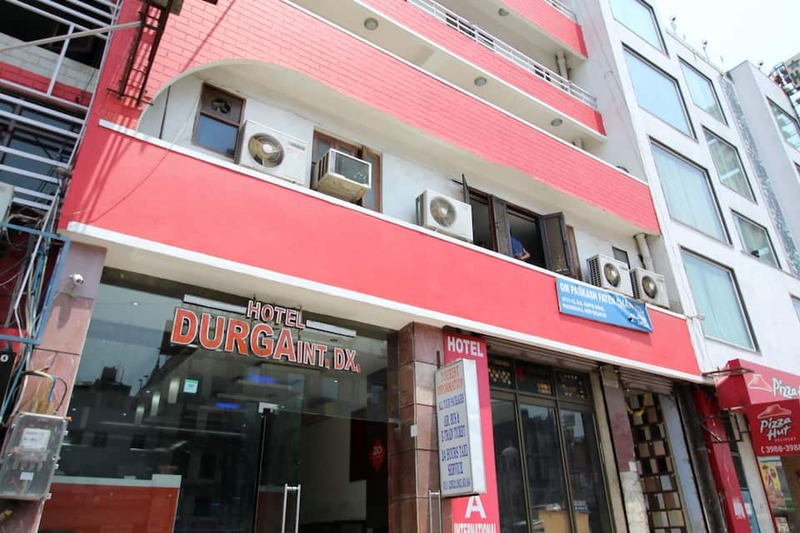 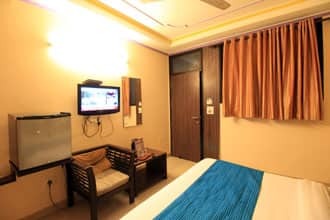 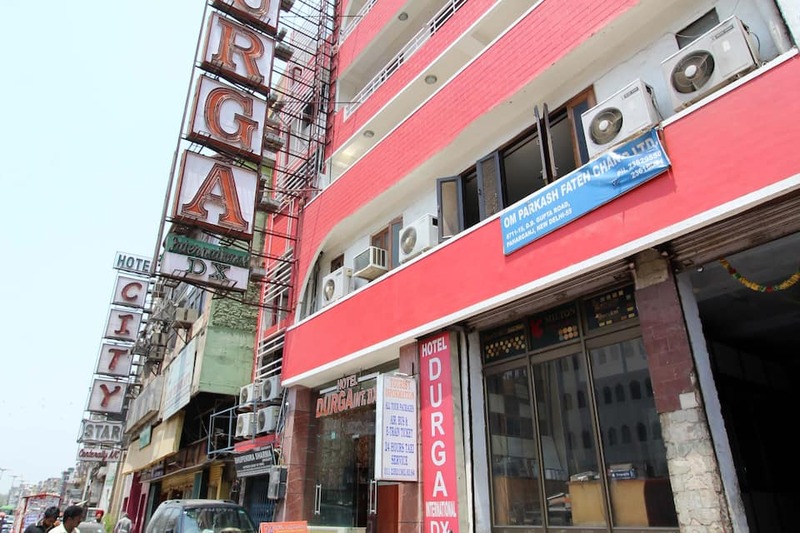 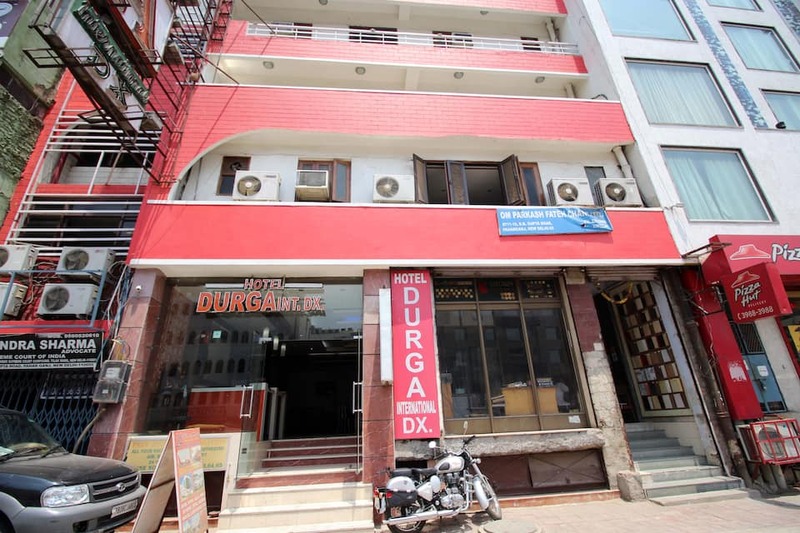 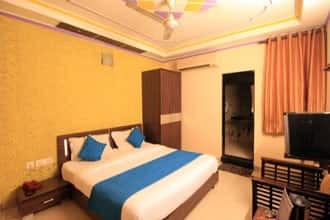 Hotel Durga International is elegantly framed to meet the modern needs of leisure explorers of New Delhi. 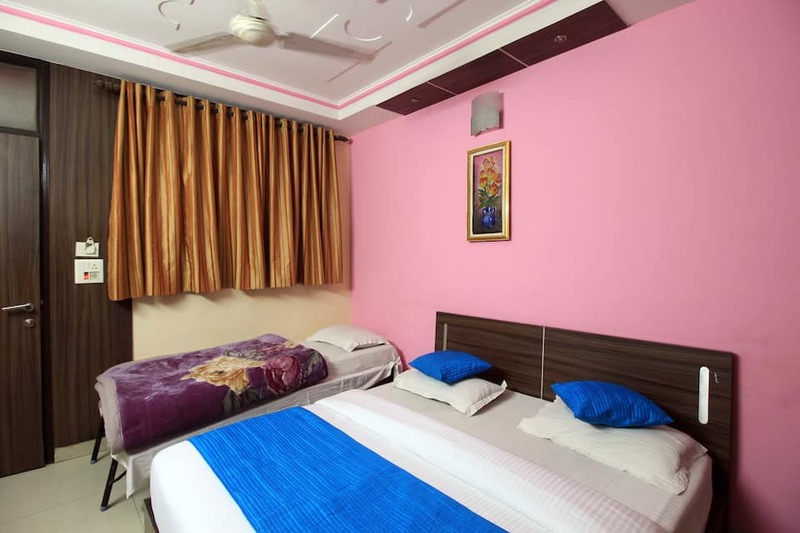 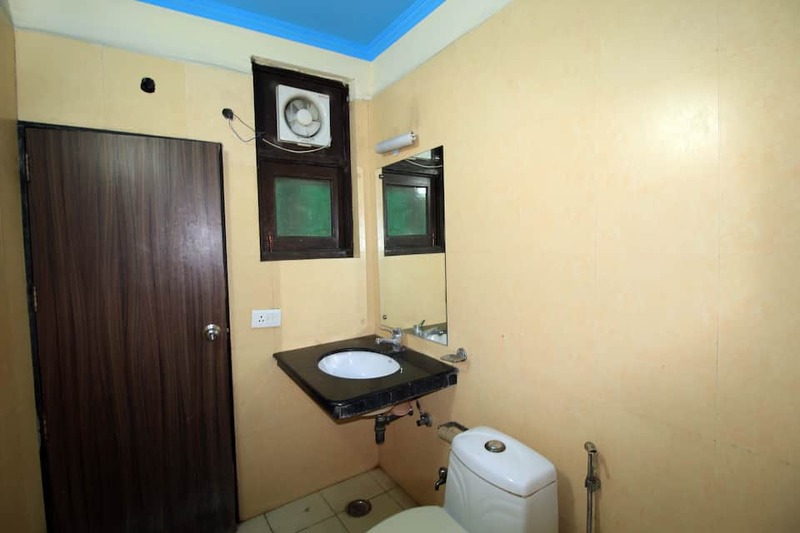 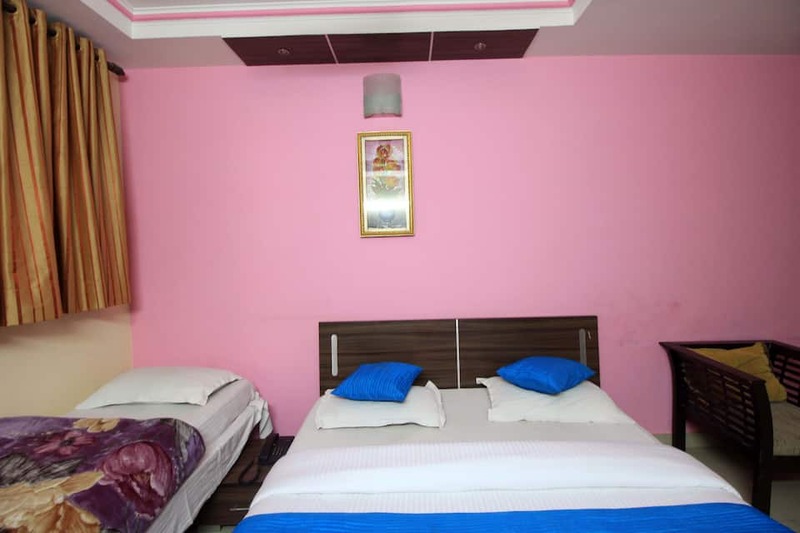 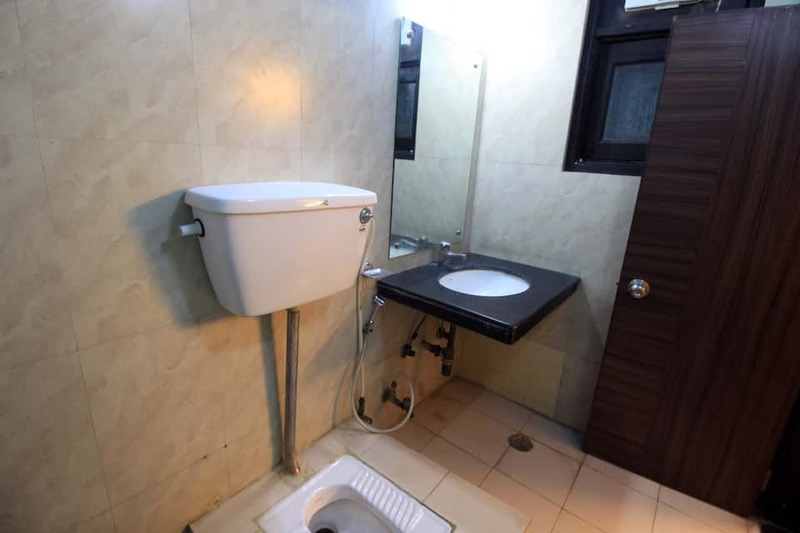 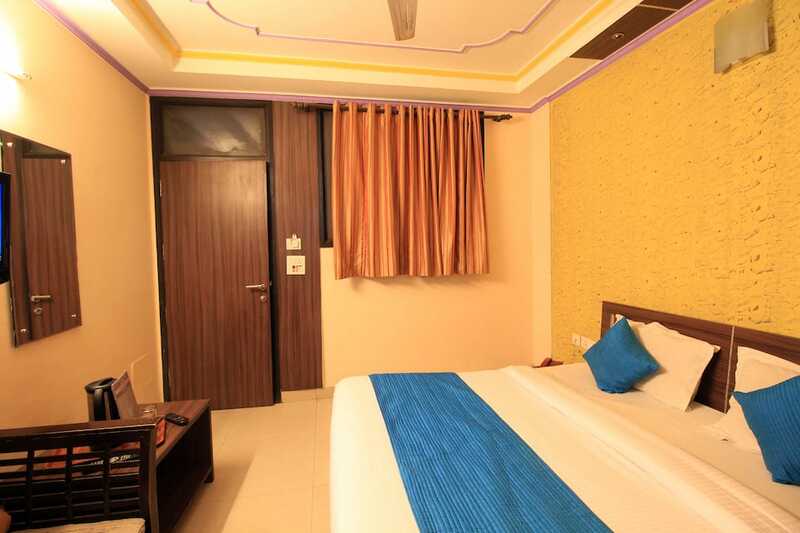 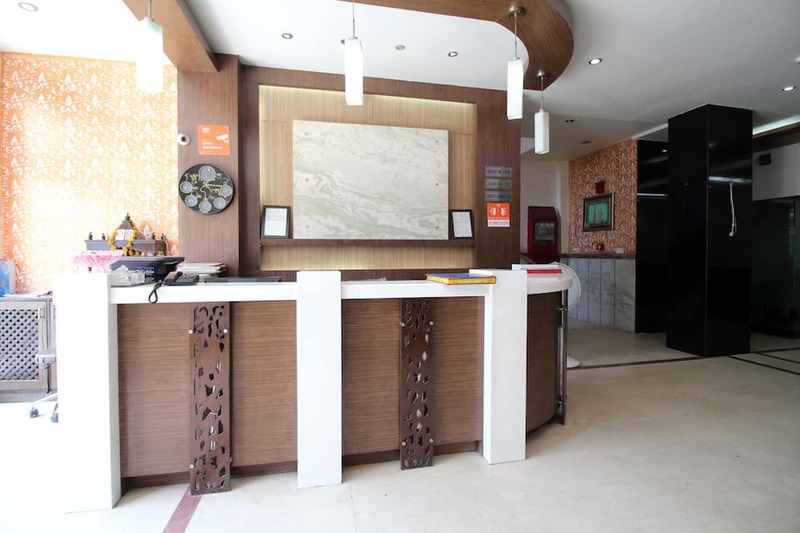 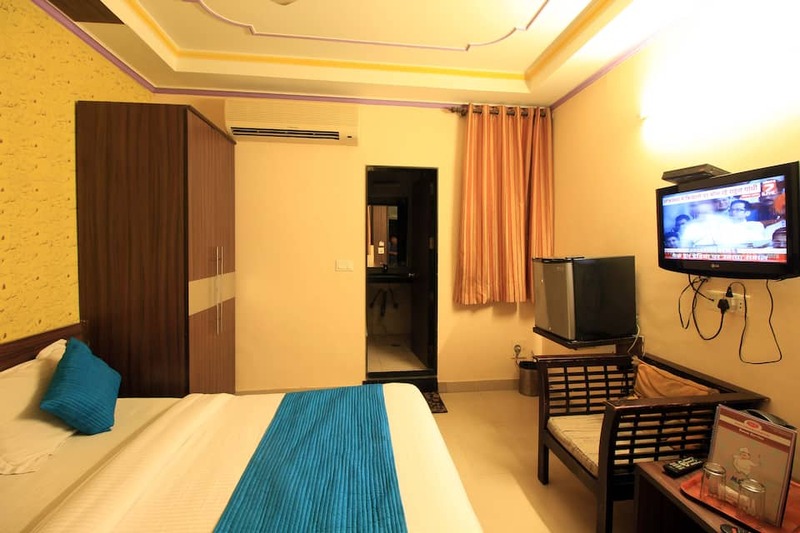 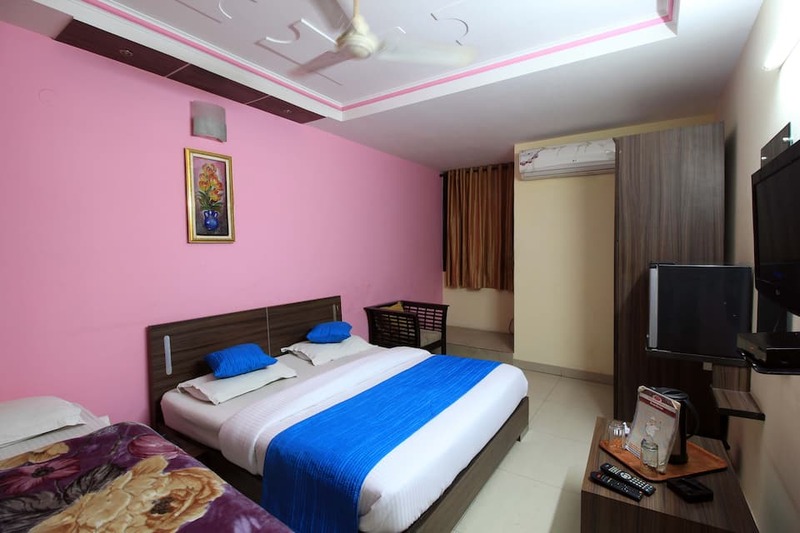 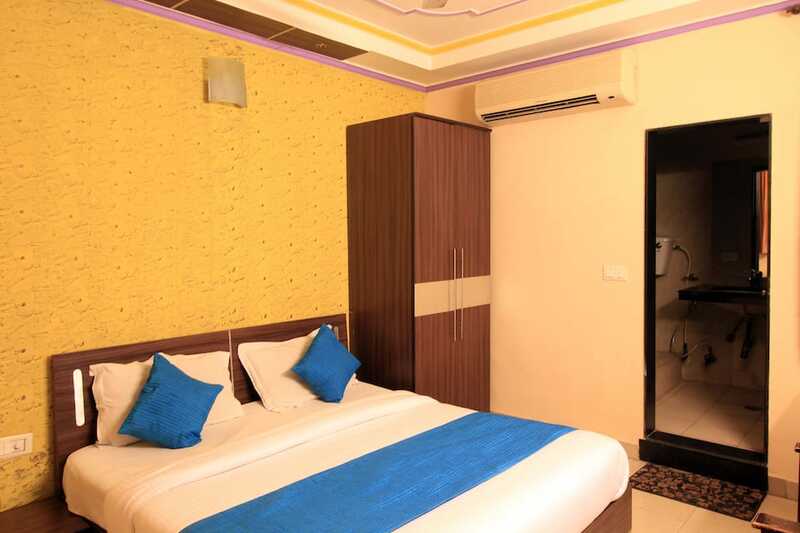 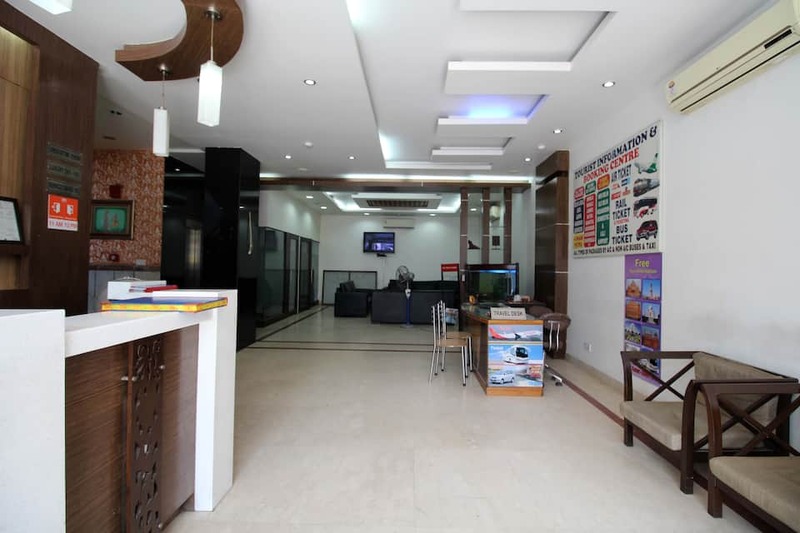 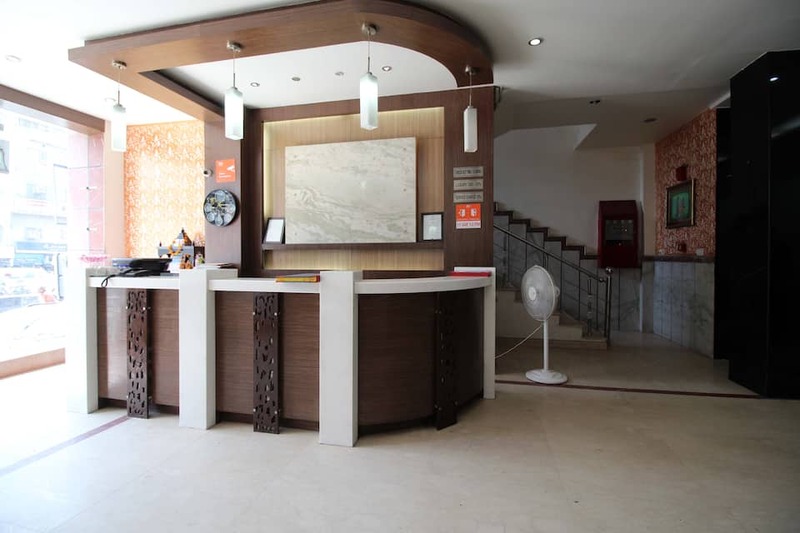 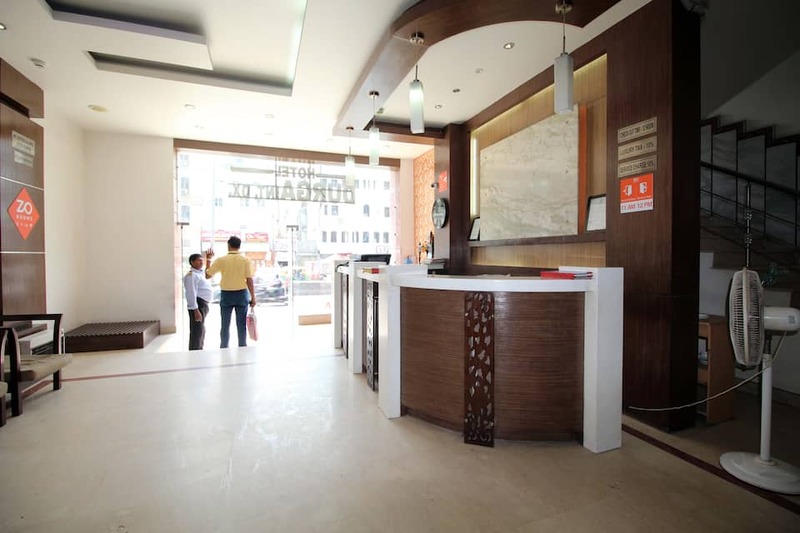 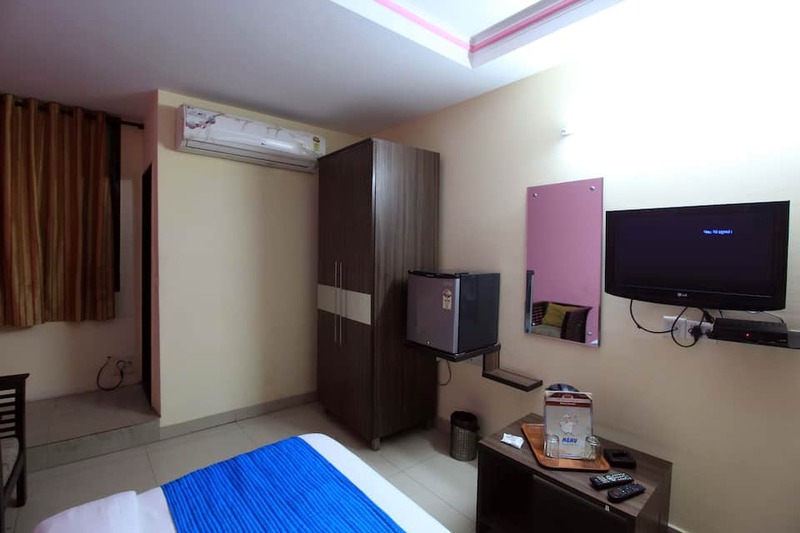 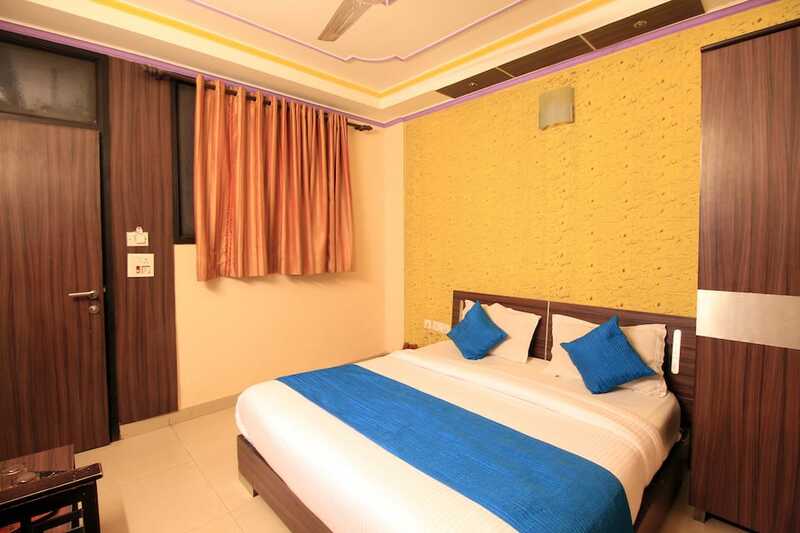 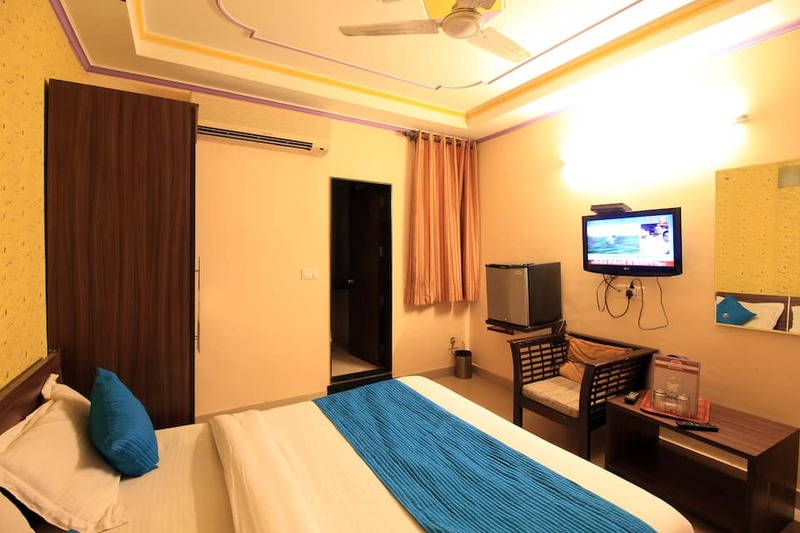 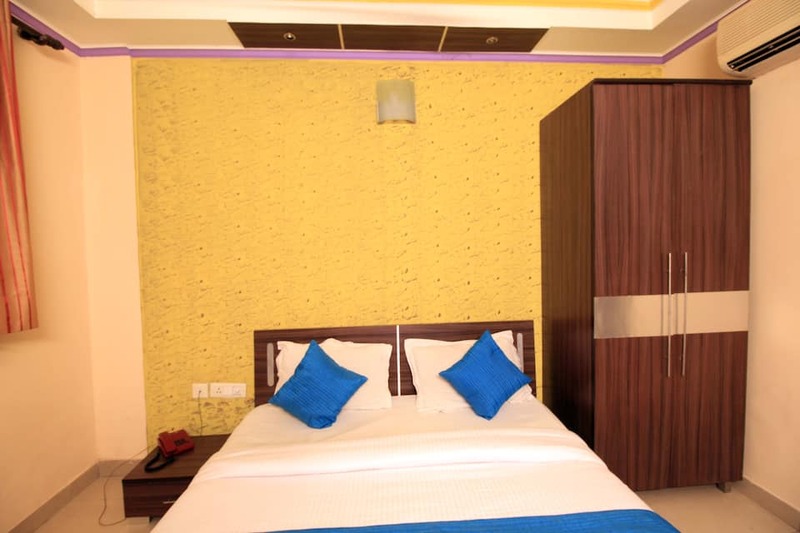 This budget hotel accommodates its guests in spacious and nicely designed rooms. 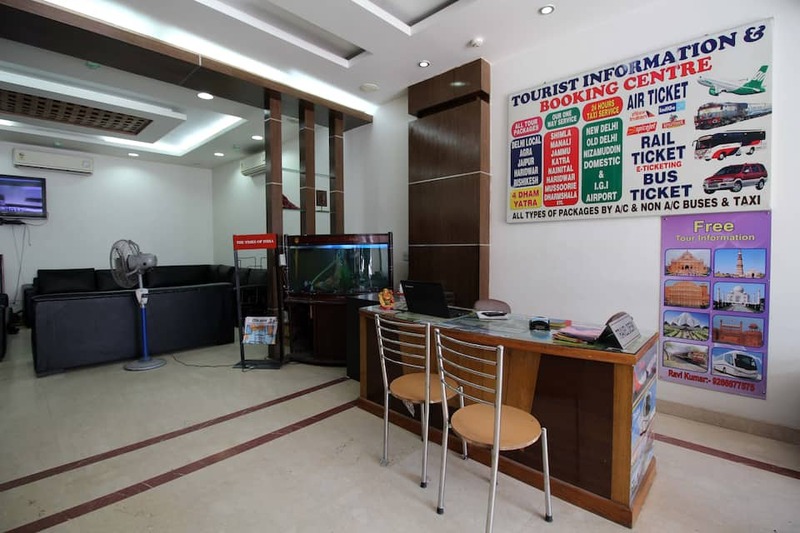 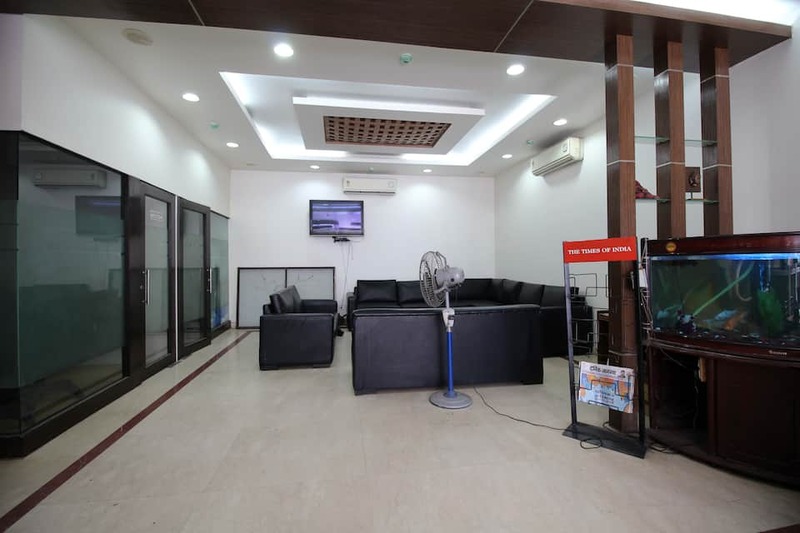 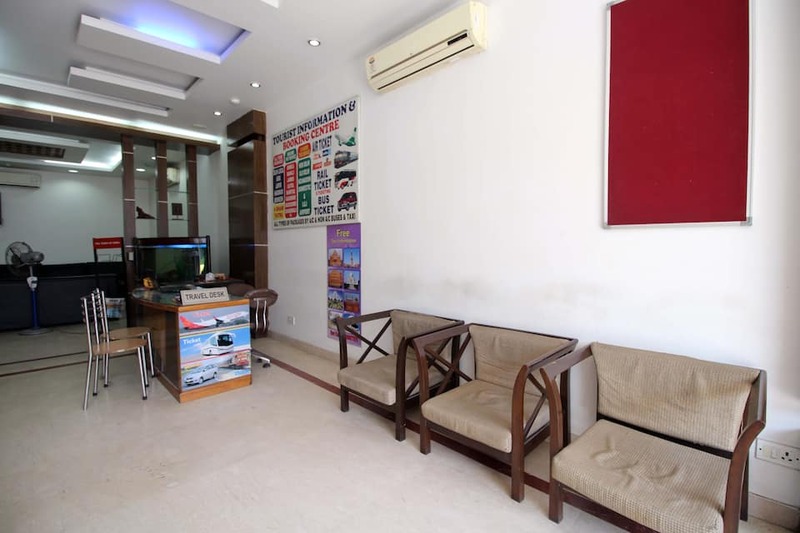 Quick laundry/dry cleaning facility, 24-hour front desk for assistance and many such modern facilities are available here.